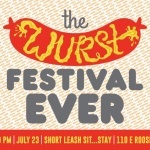 Embrace summer in the desert at The Wurst Festival Ever from 5-10 p.m. on Saturday, July 22 at Short Leash Hot Dogs’ Roosevelt Row location, 110 E. Roosevelt St. The 2016 Wurst Festival Ever. 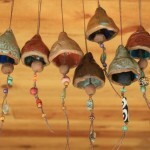 Photo: Laura Motush. 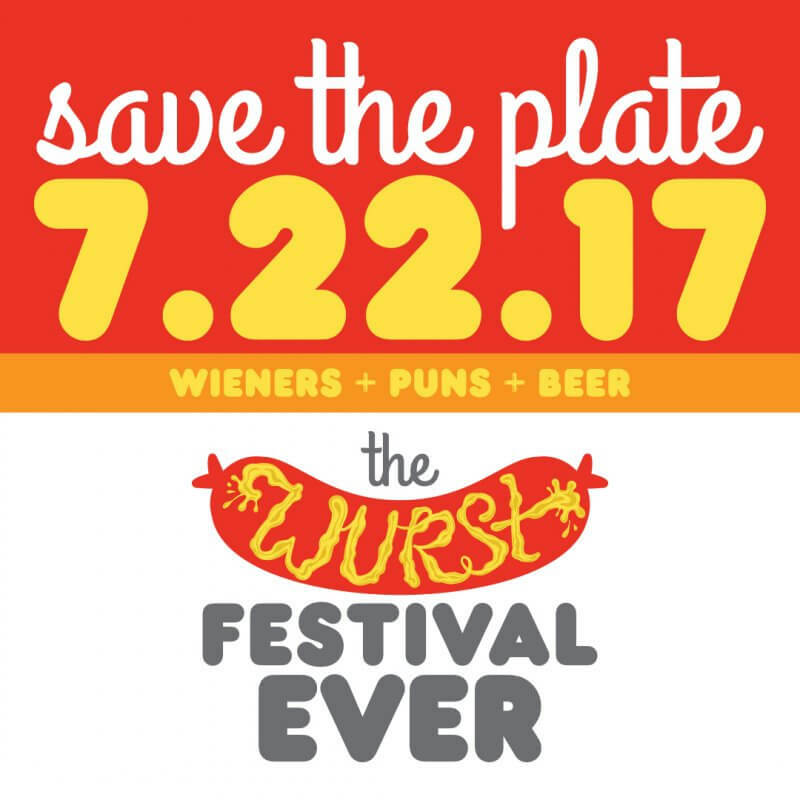 This 2nd annual celebration devoted to WIENERS + PUNS + BEER is perfect for fun folks who love eating, laughing and drinking. The Wurst Festival Ever gives hot dog fans a chance to relish local beers, meat local chefs while they sample creative hot dog recipes, ketchup with friends, laugh their buns off to local comedians, and watch funny folks mustard up the courage to win the thrilling “Sun’s Out Puns Out” competition. In addition to sampling exotically-topped sausages, attendees can vote to crown one local restaurant the “Wurst Wiener” of 2017. 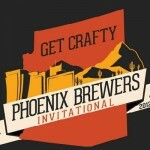 Adult beverage fans will enjoy ales from Grand Canyon Brewing Company, including a festival-exclusive batch of “Wurst Wit” beer. 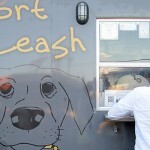 Local restaurant hosts Short Leash Hot Dogs will prepare the winning entry from the 2nd annual Hot Dog Topping Contest at the event and throughout the month. Topping enthusiasts can submit their idea for the ultimate hot dog at wurstfestivalever.com until July 18. “Literally the Worst Show Ever,” a performance hosted by Anwar Newton featuring local and national stand-up comedians with producer Dan Thomson, house band Killer Cam & Those Guys Over There, returns this year to everyone’s delight. 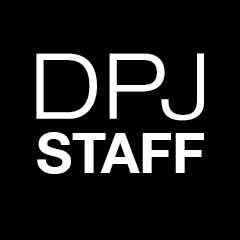 The show features improv, stand-up comedy and audience participation games. Image courtesy of The Wurst Festival Ever. 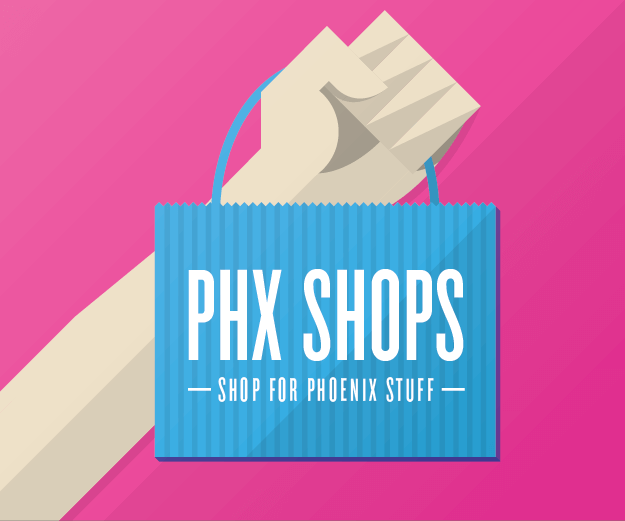 New to this year’s event is a qualifying round for the Suns Out Puns Out Competition. The first eight punsters to sign up at 5 p.m. will grill their competition for a spot in the main event. To beat the wurst heat of the year, this outdoor festival features free water and access to a huge Typhoon mobile mist trailer with admission. Admission is $10 online or at the door on July 22. 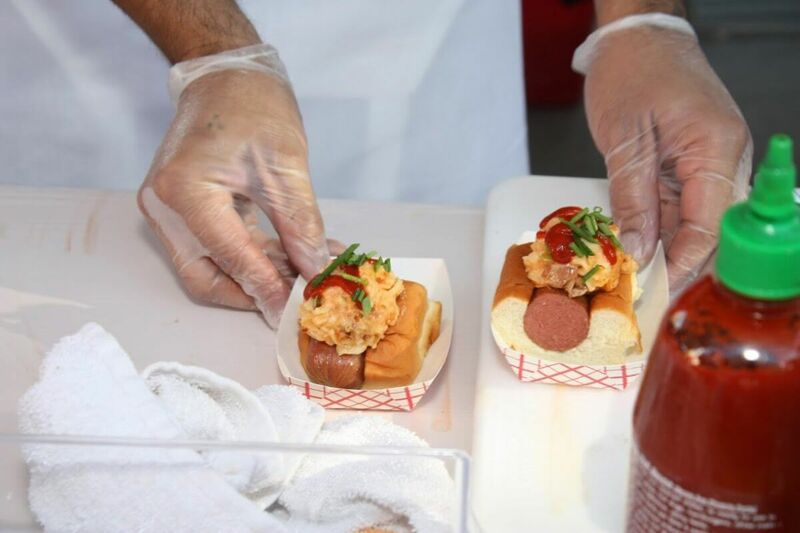 Tickets for hot dog samples from competing local restaurants are $3. One sample = 1⁄2 gourmet hot dog. Premium local beers are $5 each. 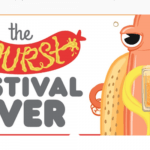 For more information on the 2nd annual Wurst Festival Ever and to purchase tickets in advance, visit wurstfestivalever.com. 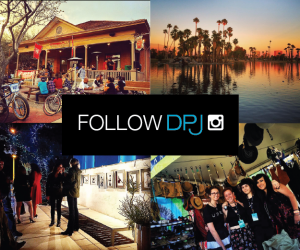 July 19, 2016 Wurst Festival Ever – or Best?